9_x_12_Open_End_Envelope_Closeouts is rated 4.0 out of 5 by 1. Rated 4 out of 5 by Eileen W from Good Envelope,but go by description not photo of color. I bought these for a decent price, but I thought they were grey based on the photo. When they arrived I realized my mistake. The description does say 'white' and boy, are they white! Disappointing. Why ruin your documents by stuffing them into an envelope which is obviously too small? Why not a take a look at these 9 x 12 Open End Closeout Envelopes and keep your papers crease free upon delivery? 9 x 12 Open End Closeout Envelopes are perfect for flat bulky documents, pamphlets, magazines, brochures and other larger type forms that you can’t afford to fold in half. Whether it's for that important presentation at work to get you promoted or a resume for the most important interview of your life, you don't want to come in and have your boss (or potential boss) have to unfold anything! Making them do the work before you even start? Not a good idea. 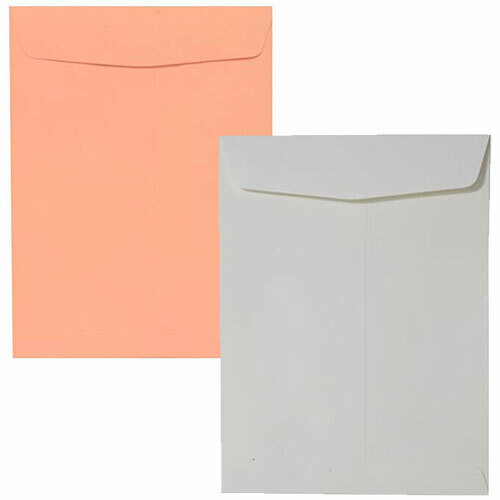 These 9 x 12 Open End Envelopes are available in four different colors and ship in quantities of 100. They open on the short side of the envelope for the best protection! 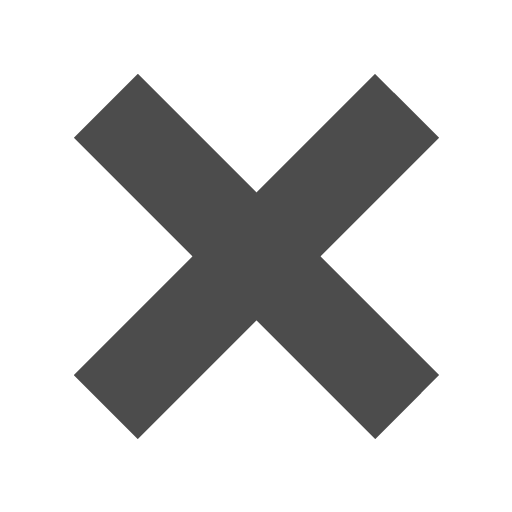 Items can be placed on closeout for a few reasons, the more common ones being a color discontinuation or even a name change.